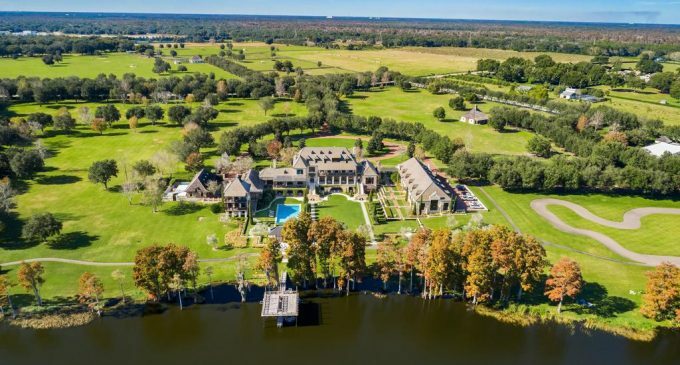 A substantial private estate on the banks of Lake Thonotosassa about 30 minutes from downtown Tampa, Florida has hit the market for $22,000,000 according to Tampa Bay Business Journal. It belongs to LazyDays founder and former CEO, Don Wallace, who retired from the RV business in February 2007. 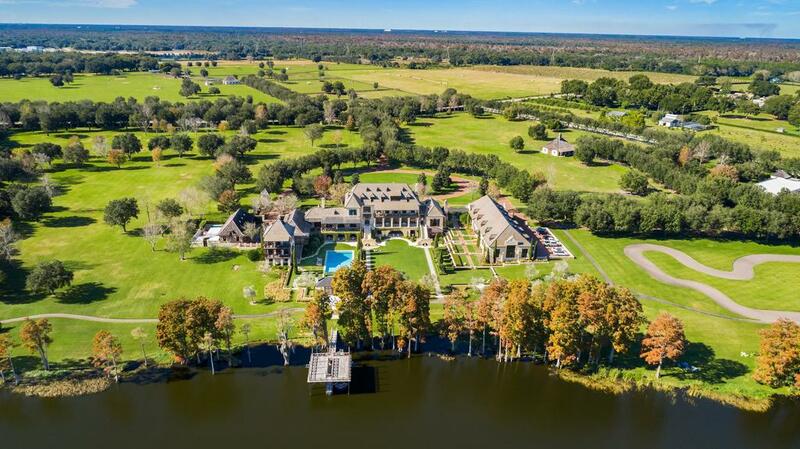 The French Normandy style estate was designed by Cooper Johnson Smith Architects and Town Planners and includes a 27,000 square foot main house, making it the third largest home in the county and the largest home on Lake Thonotosassa. 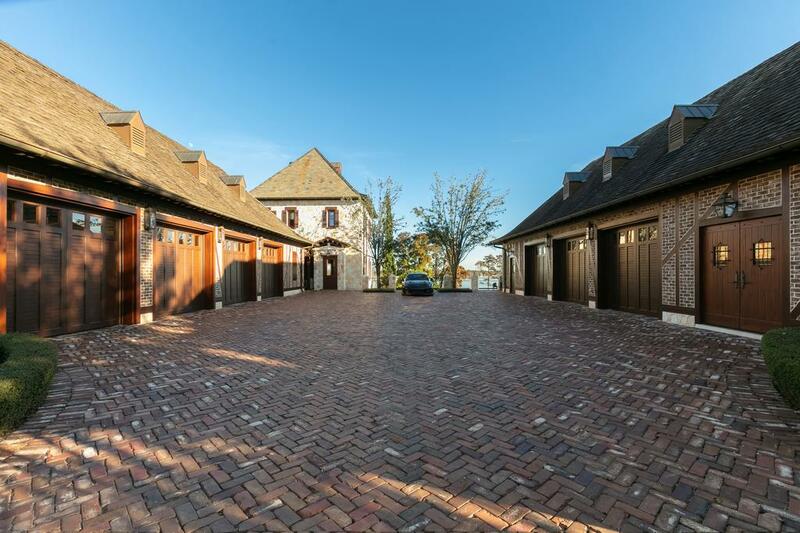 It was built by Tampa-based home builders Alvarez Homes, who spent a four year period on the project. 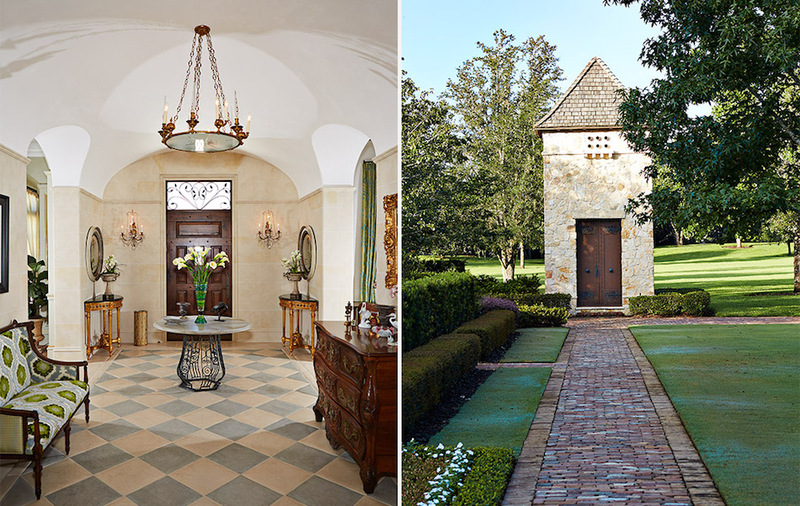 Don Cooper of Cooper Johnson Smith Architects, said that the property is composed of several structures of various materials that have been placed around courtyards and gardens to give the impression that the estate was built over an extended period of time. The arrangement also works to minimize the massive size of the residence. 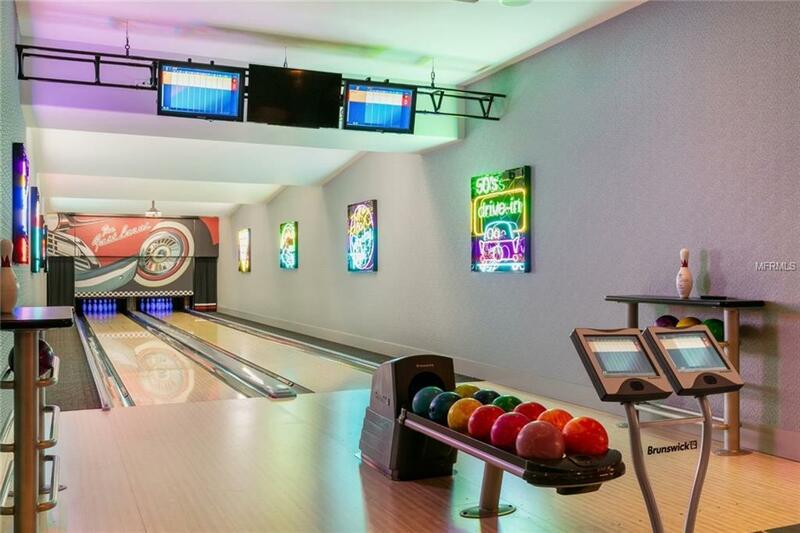 The home includes an impressive kitchen, a multitude of formal living areas, a men’s lounge, bowling alley and an indoor pool. 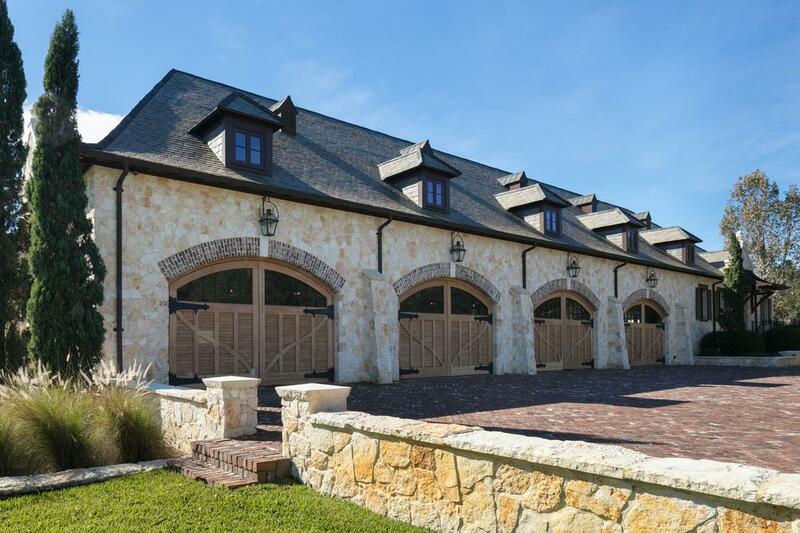 There is also a guest house and pool pavilion, horse stables and barn, a race track and a garage with space for 16 vehicles. 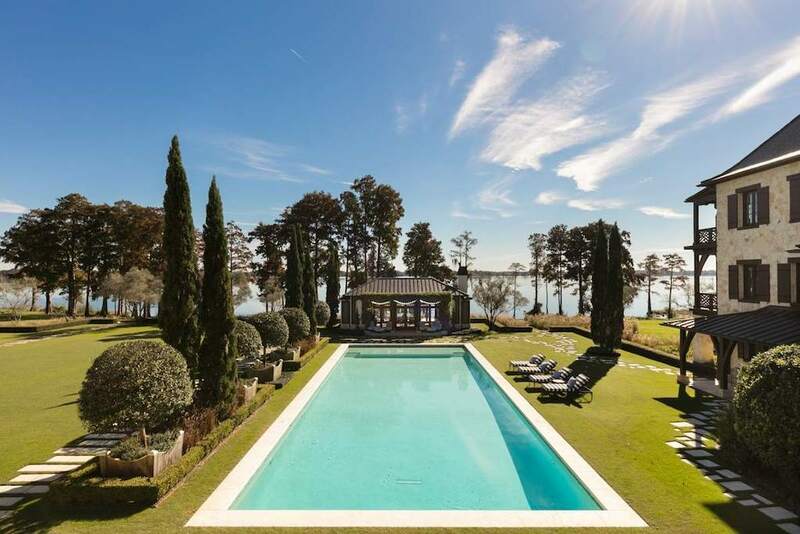 The property spans nearly 21 acres with a quarter mile of frontage on Lake Thonotosassa. 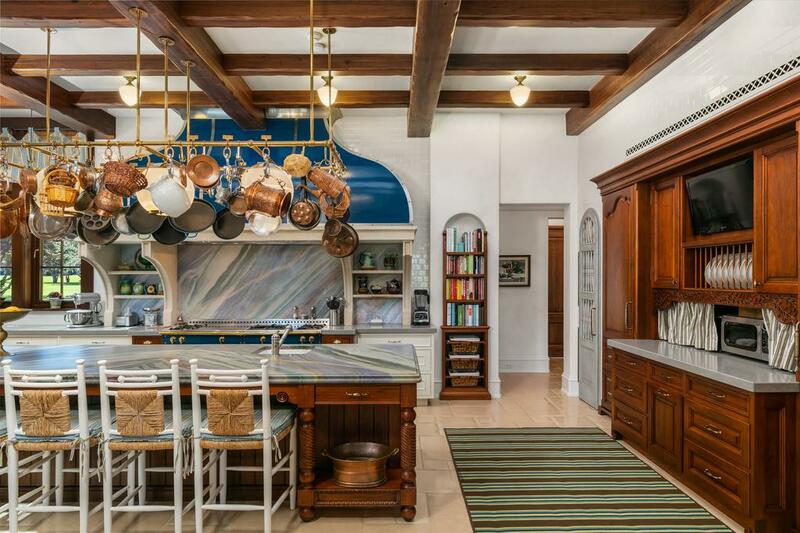 According to Alvarez Homes, the hardwood flooring throughout the main house is hand-scraped, pillow-edged, acid-etched custom stained French oak. 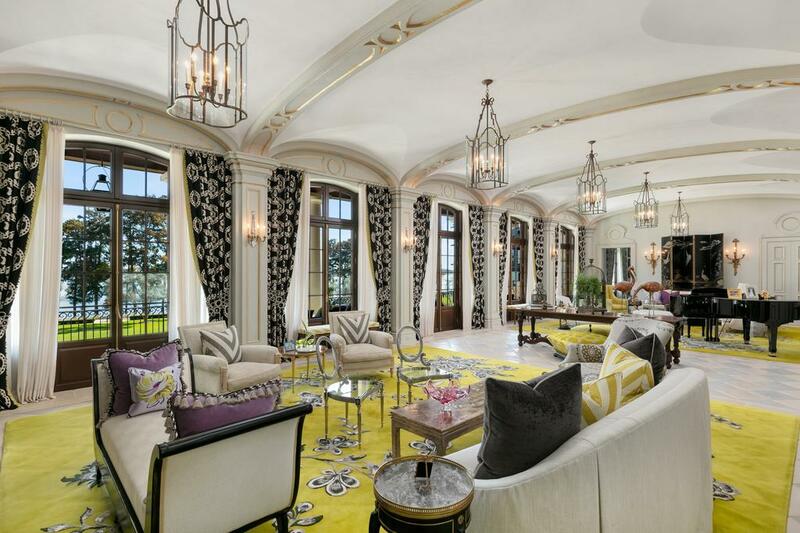 It is installed in a herringbone pattern in the men’s lounge, in a Versailles pattern in the dining room and parlor, and in a running pattern in other areas, while the flooring in the main living areas is Belgian limestone. 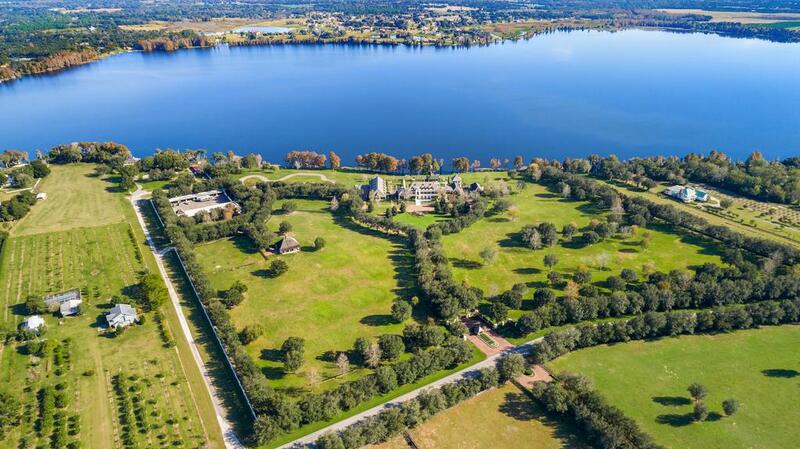 Tampa Bay Business Journal reported that the property includes more than 600 trees with 400 mature live oaks and 21 imported Italian Cypress trees. It’s on the market for $22,000,000 with Smith & Associates Real Estate. 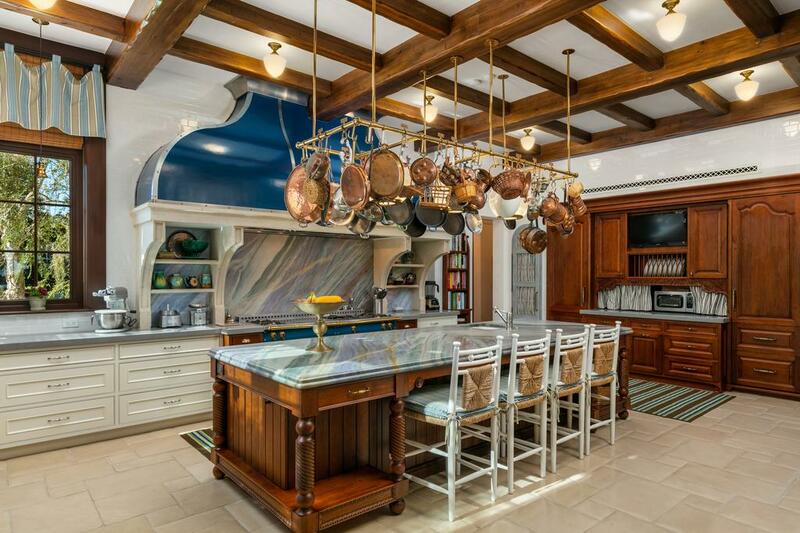 Scroll down and take a look inside this sprawling residence on Lake Thonotosassa.